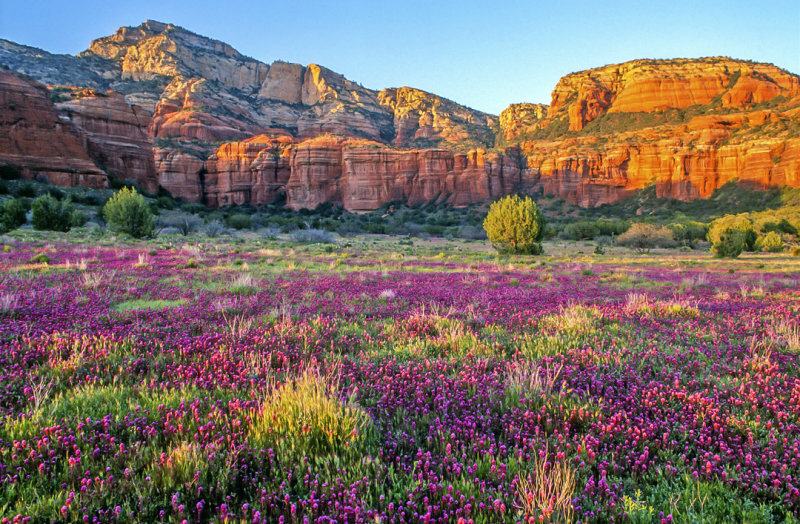 Ever wonder how Sedona got its name or why the rocks are red? Well, get all your questions answered and more on this wonderful introductory tour. Learn about Sedona’s fascinating history. 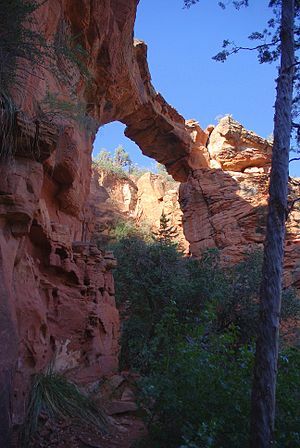 Your guide will show you breathtaking vistas and colorful points of interest as you learn about Sedona’s past. This tour is fully customized according to the interests and abilities of the group.